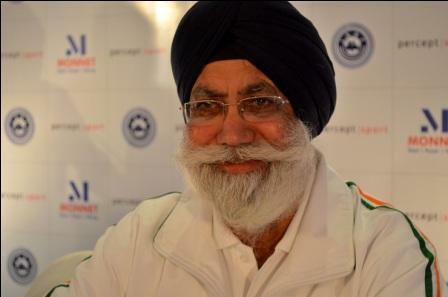 The Indian Boxing Federation is pleased to announce that Mr Gurbaksh Singh Sandhu will be retained as the Chief National Coach of the Indian Boxing Team till the 2016 Rio Olympics. This decision was taken in consultation with the Sports authority of India at New Delhi recently. The Indian Boxing Federation along with the entire boxing fraternity congratulates Mr Sandhu and hopes that he will guide and propel Indian boxers to new heights in the future.